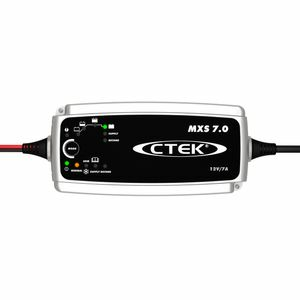 The MXS 7.0 is the perfect universal 12V charger. It is ideal for charging larger batteries such as caravan, RV, boat and car batteries. 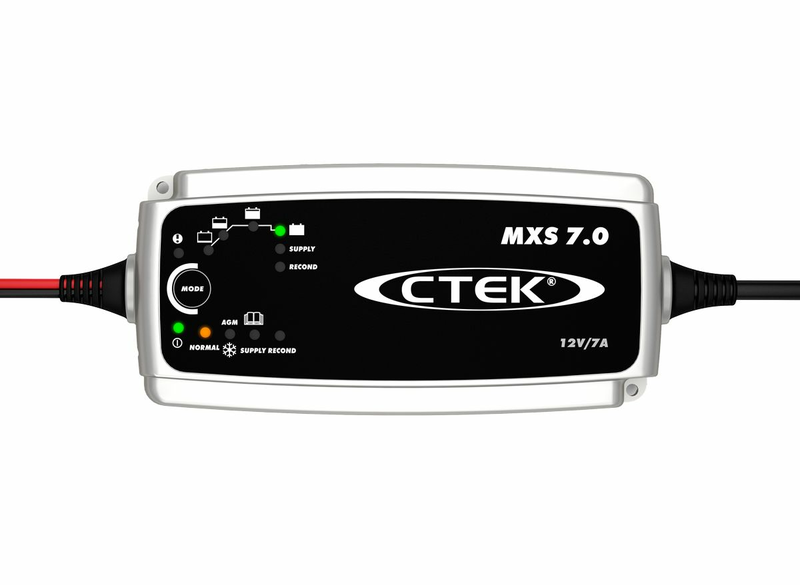 The MXS 7.0 is a fully automatic 8 step charger that delivers 7A to 12V batteries from 14-150Ah and is suitable for maintenance charging up to 225Ah.